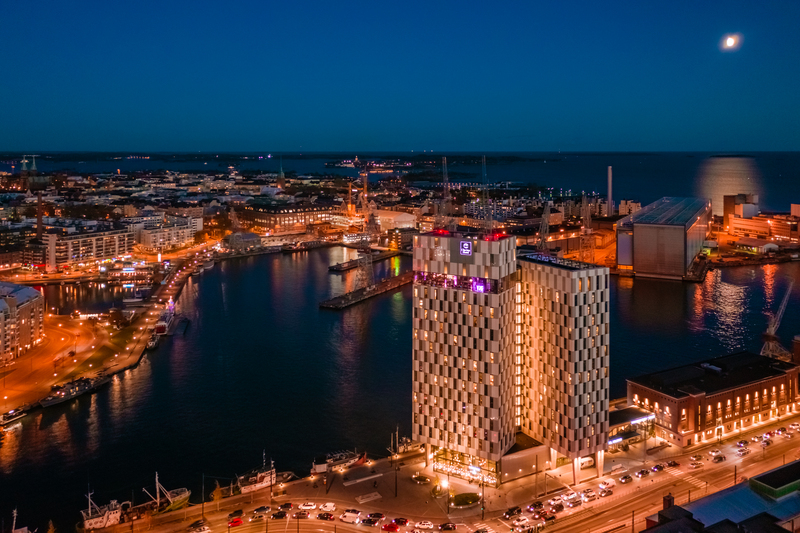 Clarion Hotel Helsinki offers you beautiful hotel rooms, delicious breakfast and a stunning view over Helsinki city for more than only one night. Arrive on Sunday, Monday or Tuesday and stay 3 nights in Standard, Superior or Deluxe room with 10% discount. Your stay includes breakfast, wireless internet connection and use of gym, saunas and heated outdoor swimming pool without charge. Relax above the city rooftops in our Sky Room bar before hopping into bed. Book your stay now! The offer regards for arrivals on Sundays, Mondays and Tuesdays and is subject to availability. Limited amount of special offers. Payment is settled upon departure. Cancellation can be made before 4.00 pm on the day of arrival.